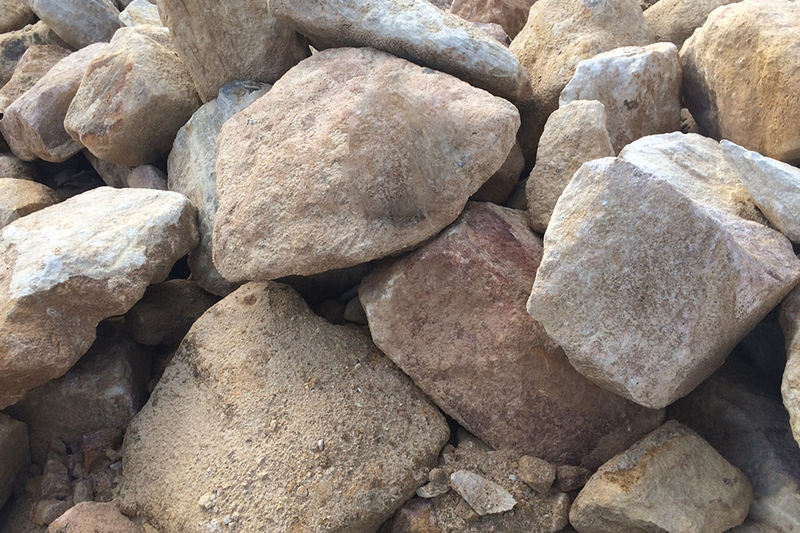 Sandstone Rock is a natural unsewn material, that can have variable colour and irregular shape. It comes in the following sizes: One-man (300-500mm), Two man (500-700mm), Bobcat (700-1200mm), Large Rock (1200mm +) and Customer Sorted Rock for those who are after something specific. Please contact us for further information.